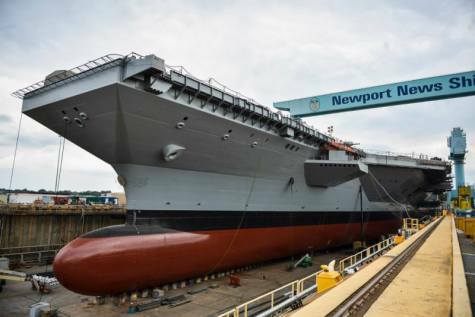 WASHINGTON, D.C. --- The Navy released a CVN 80/81 two-ship buy Request for Proposal (RFP) to Huntington Ingalls Industries - Newport News Shipbuilding (HII-NNS) March 19 to further define the cost savings achievable with a two-ship buy. 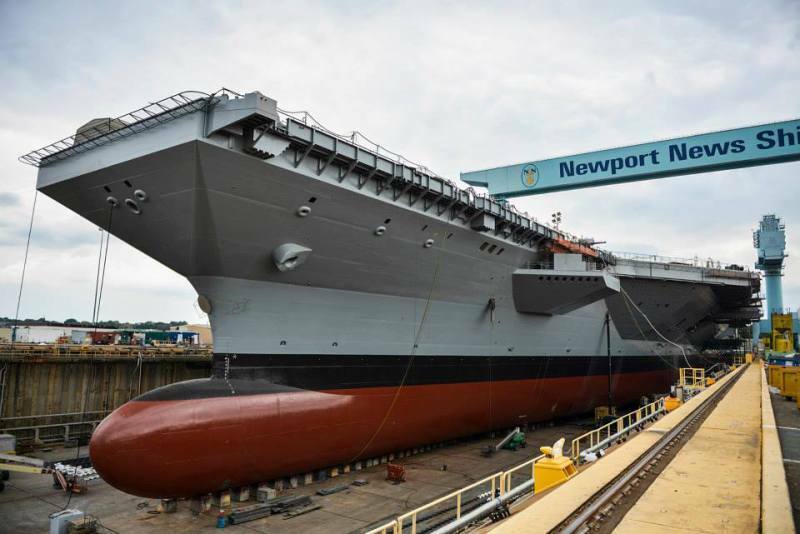 With lethality and affordability a top priority, the Navy has been working with HII-NNS over the last several months to estimate the total savings associated with procuring CVN 80 and CVN 81 as a two-ship buy. "In keeping with the National Defense Strategy, the Navy developed an acquisition strategy to combine the CVN 80 and CVN 81 procurements to better achieve the Department's objectives of building a more lethal force with greater performance and affordability," said James F. Geurts, Assistant Secretary of the Navy, Research Development and Acquisition. "This opportunity for a two-ship contract is dependent on significant savings that the shipbuilding industry and government must demonstrate. The Navy is requesting a proposal from HII-NNS in order to evaluate whether we can achieve significant savings."